LAKE CHARLES, LA (KPLC) - 10:32 a.m.- The Lake Charles Police Department has closed the I-210 Ryan Street on-ramp due to high water. Motorists are asked to avoid the area. 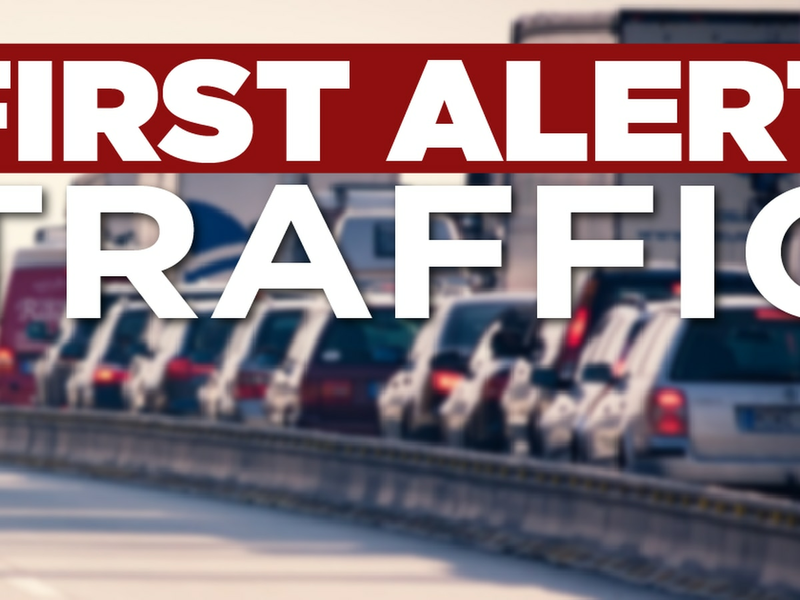 9:56 a.m.- Police are reporting a traffic incident on I-210 westbound at Ryan Street. The on ramp and outside lane are blocked at this time. It is expected to take around 45 minutes to clear the traffic. 9:30 a.m.- A three-vehicle accident is being reported by the Lake Charles Police Department. 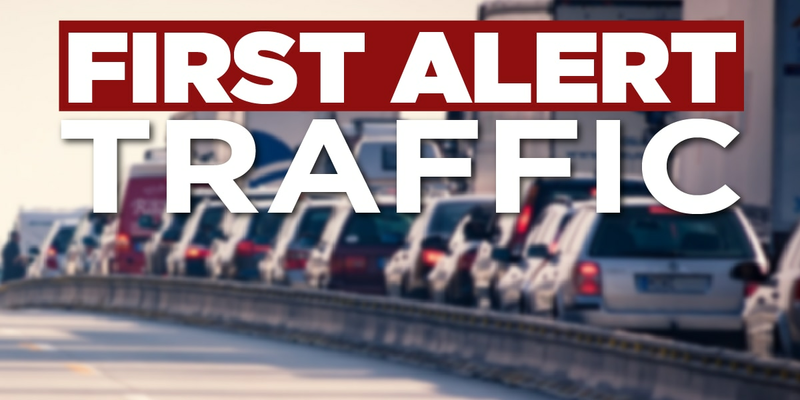 Motorists are asked to avoid the area of I-10 westbound at Fruge Street. It is expected to take 1-2 hours to clear the wreck, according to police.